We have started to see T6’s coming through now with a truncated exhaust as per VW’s partner bulletin CV0733-17 | 18 AUG 2017. What this means is that Transporters manufactured as goods vehicles (N1), i.e. panel vans, will have a ‘short’ exhaust that truncates just behind the drivers cab bulkhead. As the exhaust is discharging to the rear of any vent inlets for the drivers cabin, this is not an issue, as all noxious fumes will be taken away in the slipstream from any vehicle occupants. However, when the vehicle is a passenger vehicle, like a Caravelle or California, Volkswagen continue to fit a long exhaust that discharges at the rear bumper. The obvious logic being that the short exhaust could vent into the passenger area in any rear salon where there could be occupants in a passenger carrying vehicle as the discharge exhaust fumes are forward of the rear occupant’s ventilation points. After a number of discussions with VWCV HQ, we’ve managed to establish a kit of VW original equipment parts for installing on a panel van to adapt the exhaust to a rear discharge – similar to the factory passenger carrying vehicles – thanks to those involved at Blakelands for quick action on this. 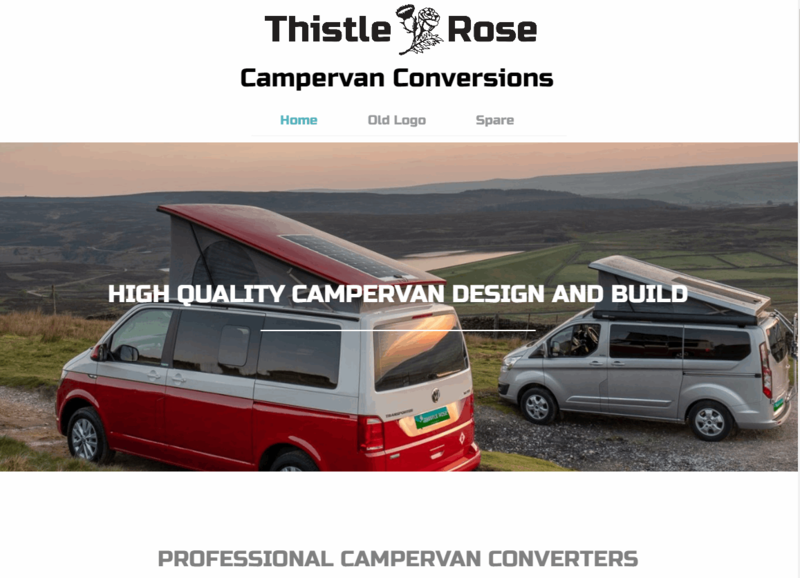 For our piece of mind and that of our customers, Thistle Rose Leisure will fit this kit of components as part of any conversion to a campervan if the base vehicle has the truncated exhaust; so you can rest assured that we’re continuing to mirror the safety aspects of the factory built passenger vehicles in our post-registration conversions. Any camper conversions we quote for that have this short exhaust will include a new sales code CM500 and the cost associated with this modification will be included in the overall price. At the time of writing this blog, this adds approximately £180 to the cost of a T6 conversion. This is worth bearing in mind if you are shopping for either a base vehicle for conversion or for a conversion with other companies. By all accounts speaking to the dealer network and with the product experts at Milton Keynes, the implications of this have not been considered by most of the conversion industry.